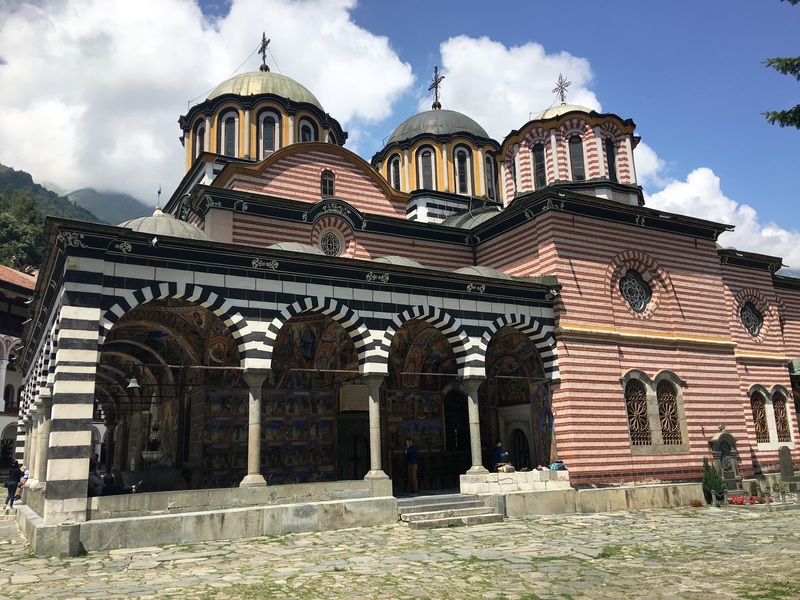 Tour 2 – Sofia, Rila Monastery, Borovets, Plovdiv, Sofia. – Airport, cross-border transfers, tours in Sofia, Bulgaria. Tour dates: Every day (private tour.) Tour duration: 1 day. Best period: all year. 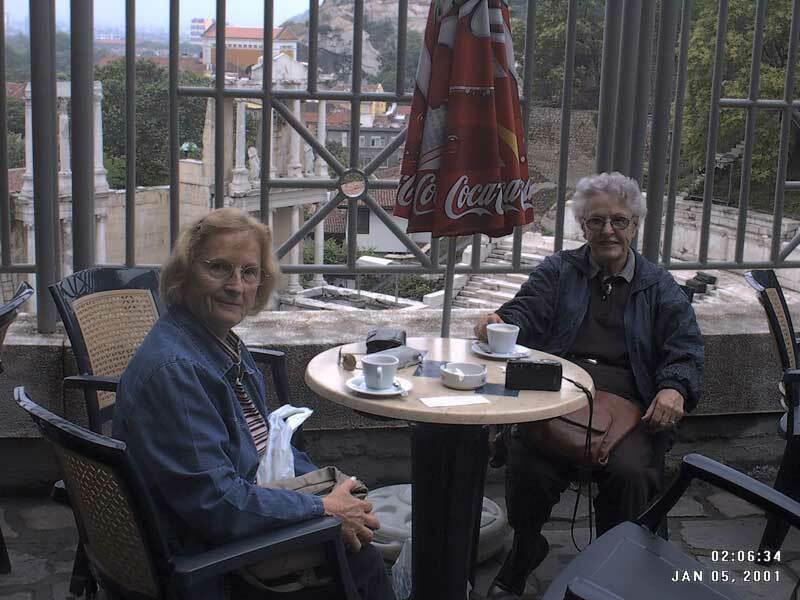 Tour guide: english, greek, german, russian, french, spanish…. on request. English, german, spanish, french, russian speaking drivers on request. Price include: Entrance, hotel-airport pick up, fuel, road and parking taxes, vehicle and passenger seat insurance, english speaking driver (on request), no hidden charges. Price don’t include: Lunch:6-10 €/pers, tour guide-70 €, museum tax-4 €/pers. Price per person: 1 pers. – 119 €, 2 pers. – 60 €, 3 pers. – 40 €, 4 pers. – 30 €, 5 pers. – 26 €, 6 pers. – 22 €, 7 pers. – 24 €, 8 pers. – 21 €, 9 pers. – 28 €, 10 pers. – 25 €, 11 pers. – 24 €, 12 pers. – 22 €. 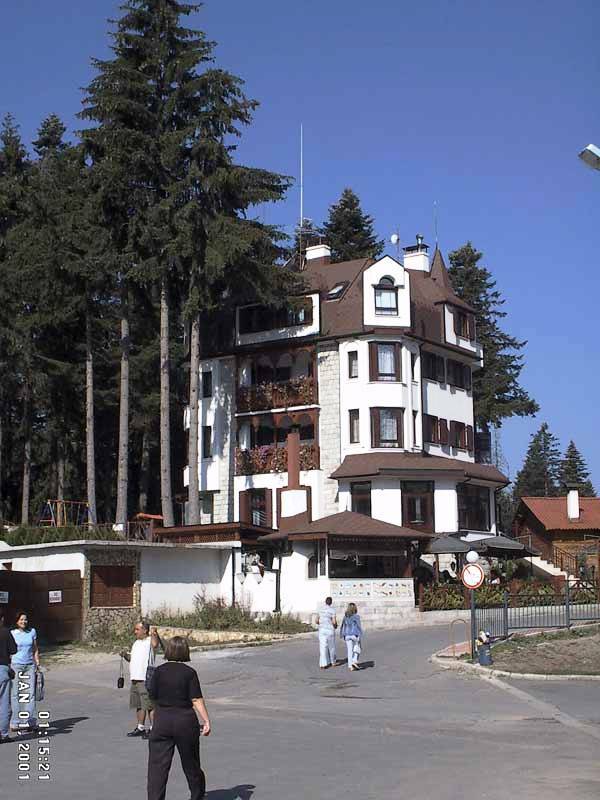 Departure after breakfast when you wish from your hotel, or apartment in Sofia. Our driver will meet you at the reception in the hotel, or at your apartment. 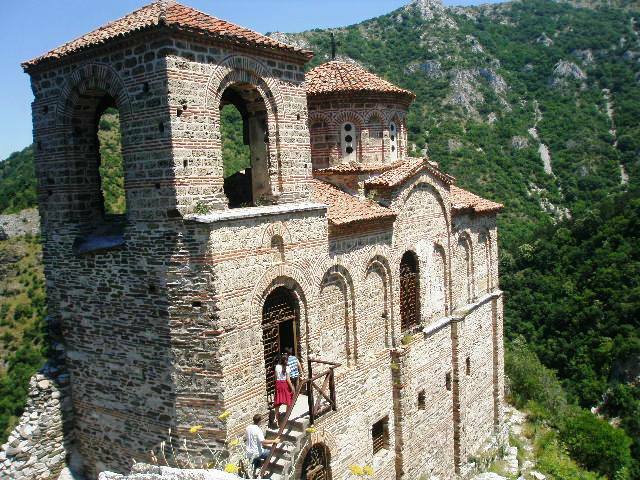 It takes 2 hours to get to the Rila Monastery. 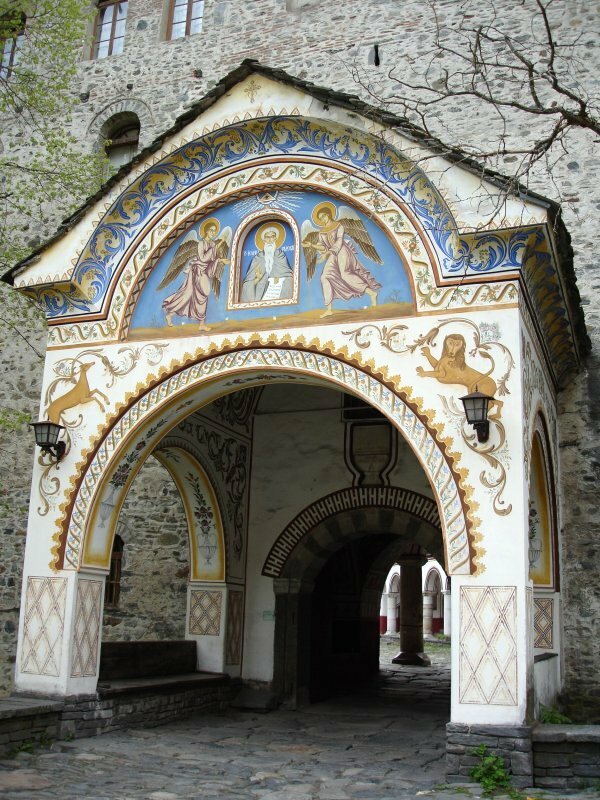 In the Monastery you can see: The Church “Birth of the Holly Virgin”, the coffin of Tsar Boris III, The Monastery Kitchen /called Magernitsa/, Hrelyo’s defence tower, Transfiguration Chapel, The Museum. Visit to Saint Yoan’s Cave /possible only in good weather. On the way to Borovets you can stop for a home made honey-test. 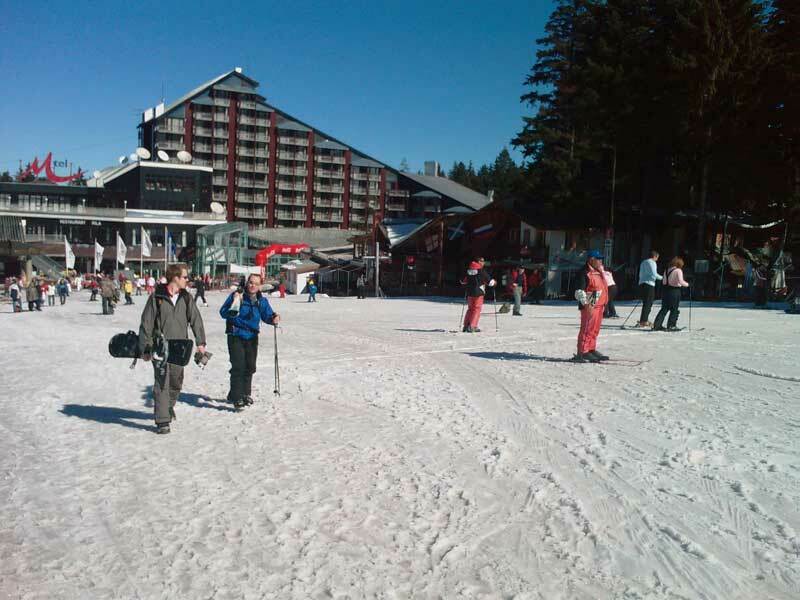 In Borovets. for 15-30 min. you can see the resort. From Borovets we go to Plovdiv,1.5 hrs. driving. 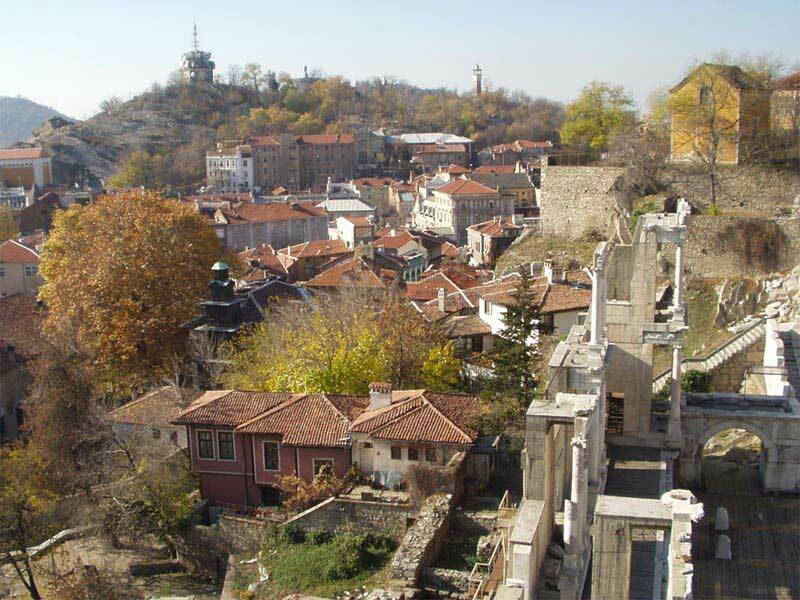 Plovdiv is one of oldest towns in europe, with cobblestone street, 19th-century house. Explore the Roman Theater, Roman Stadium and church, new town, main street…After 1.5 hrs driving you are back in Sofia in your hotel. 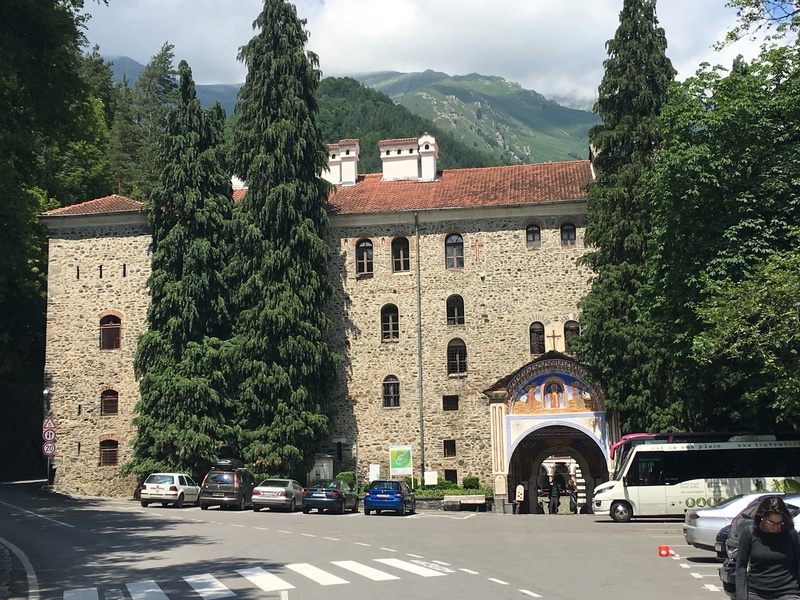 ← Tour 1 – Sofia, Rila Monastery, Boiana church, Sofia. 2 Unesco sites for one day.